Republican Gov. Brian Sandoval vetoed his first bill of the 2017 legislative session Tuesday, rejecting a citizen initiative to automatically sign up people to vote when they get a driver’s license. It now goes to voters on the 2018 general election ballot. The Automatic Voter Registration Initiative, or IP1, was sent to the governor last week after it received final legislative approval by the Democrat-controlled Senate and Assembly. The votes were along predictable party lines. 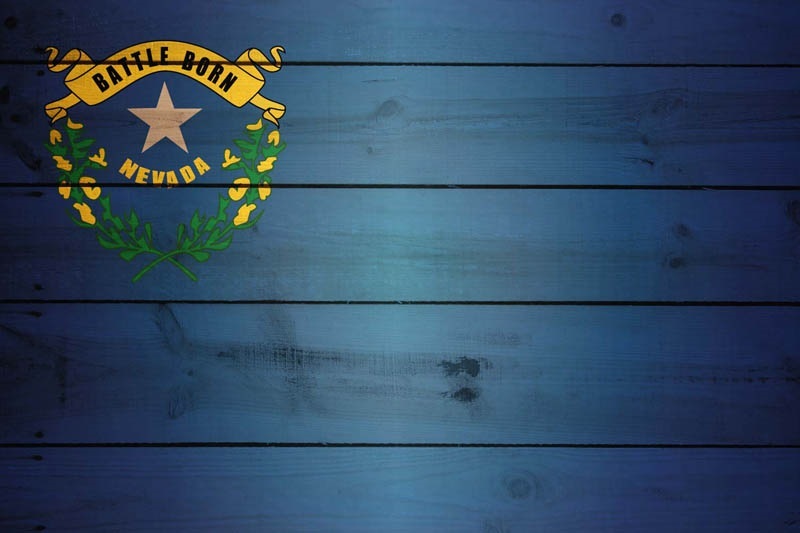 The measure requires the Nevada Department of Motor Vehicles to forward to the secretary of state information for voter registration applications when someone applies for or renews a driver’s license or identification card, or makes a change of address. Existing law allows people who go to the DMV to opt in to register to vote. Under the initiative, the registration application would be automatic unless someone specifically opts out by checking a box. Supporters said it would increase voter rolls in Nevada and engage more people in the election process. Opponents countered that the registration system works fine and that the initiative could lead to voter fraud. Don’t be surprised to see AVR become the subject of intense scrutiny – and heated rhetoric – given the sharp divide on the issue between the two parties, both in Nevada and across the nation. Be the first to comment on "Nevada Governor Vetoes AVR, Voters to Decide"